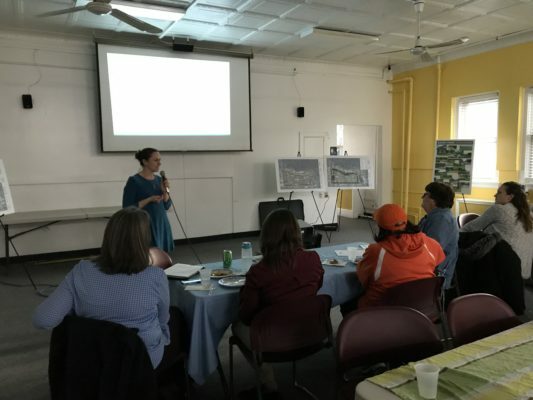 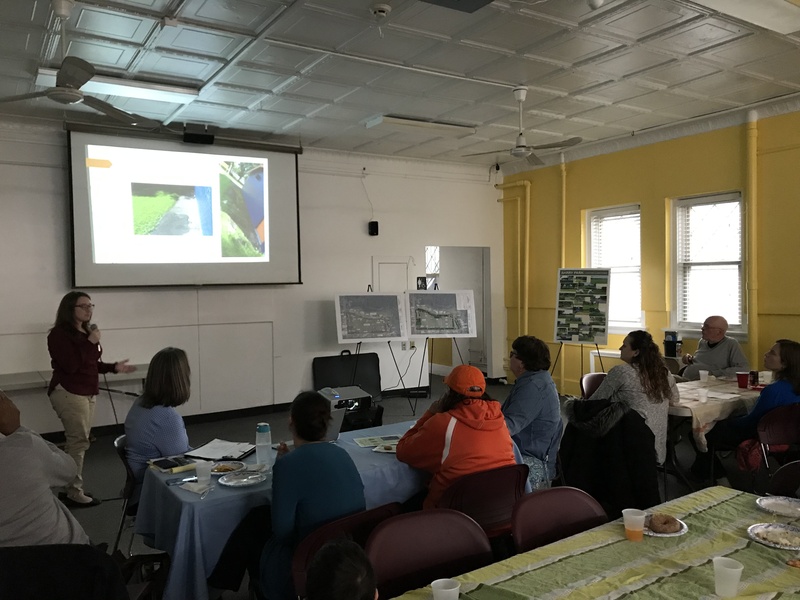 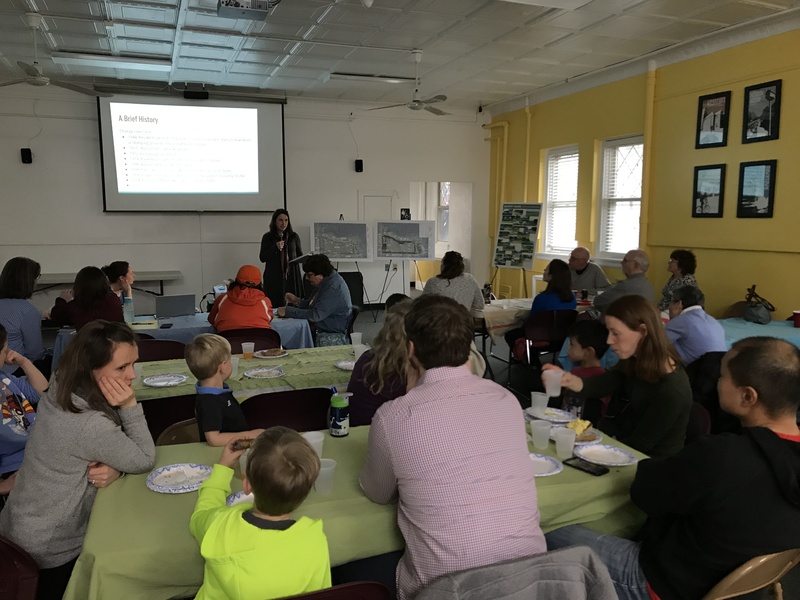 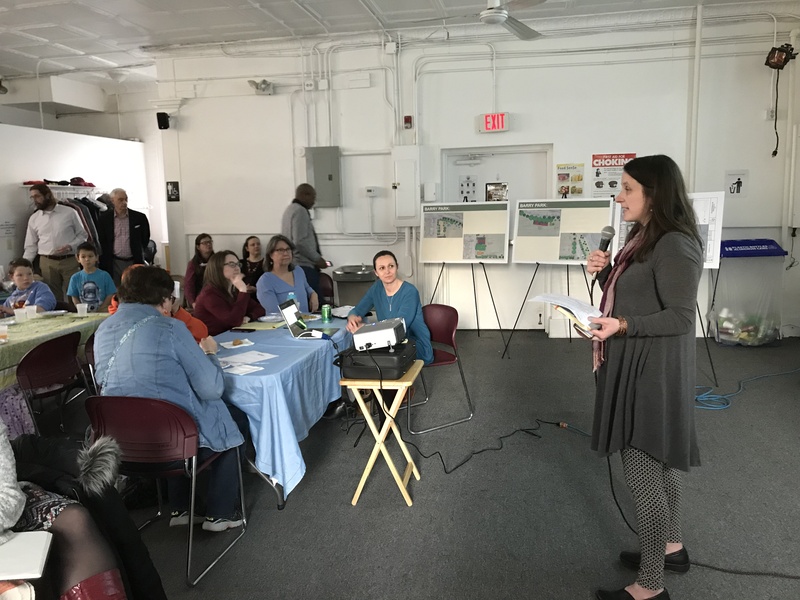 Terry Dubiel Horst and Amanda Russell of Maxian + Horst presented at the Barry Park Community pot luck hosted on 3/14/19 at the Westcott Community Center. 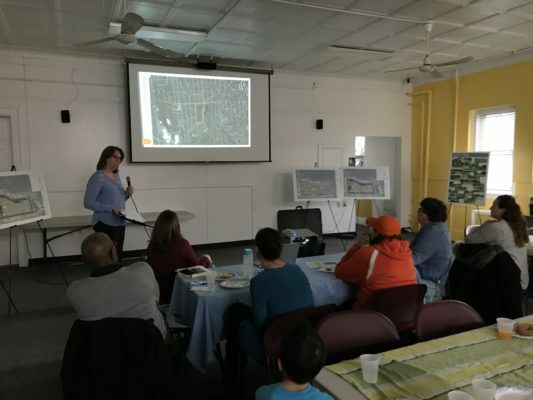 Jonnell Robinson, director of Community Geography at SU and UNPA’s Executive Director Rebecca Shaffer Mannion were joined by Parks Commissioner LaFave, parks planner Glen Lewis, city arborist Steve Harris and UNPA board members to share potential projects & plans were shared and community members shared their ideas & feedback on the project. This is only the start to a very big undertaking and more news is to follow about how you can be involved. Email director@unpa.net with any questions and feedback. 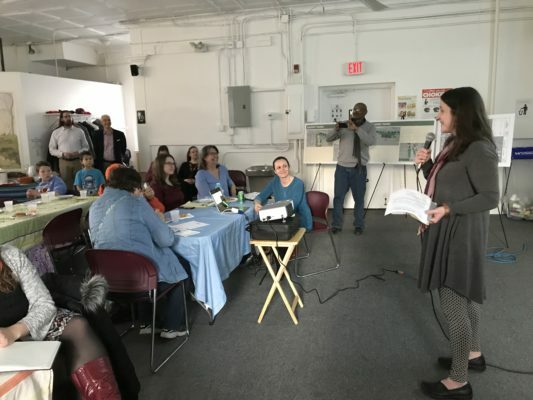 Mark your calendars for Sunday, May 19th to join us at the 6th(!!!) Annual Barry Park Fun Run.